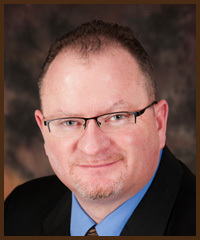 307.640.3148 Raised in Deadwood South Dakota, Corey has spent his adult career in the area of business management with an emphasis in sales, real estate brokerage and insurance, starting and managing several companies throughout the years. Prior to moving to Cheyenne Wyoming and opening Peak Properties in 2006, Corey owned and operated Team Properties of Northeastern Wyoming. He currently is the owner and managing broker of Peak Properties. Corey Specializes in Short Sales and HUD reposed homes and is certified in the negotiation and sales of distressed properties. With years of experience in area of Real Estate sales, Corey will exceed your expectations of integrity, experience, and knowledge of Real Estate. 307.286.5858 Deb is a native of Wyoming, born in Newcastle, and raised in Gillette. She has spent her adult career in the area of education and business management. Prior to a career in Real Estate she was the executive director and grant writer for a nonprofit organization in Northeastern Wyoming. A business opportunity moved her to Cheyenne in 2006, where she and her business partner opened Peak Properties. Deb enjoys reading, traveling, volunteer work, and spending time with her family. 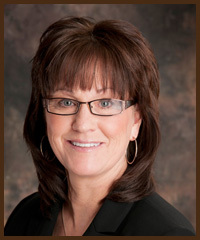 Putting client’s needs first is what Deb does best; call her for all your real estate needs. 307.286.6160 Krista was born and raised in Gillette, Wyoming and graduated from Campbell County High School in 2003. 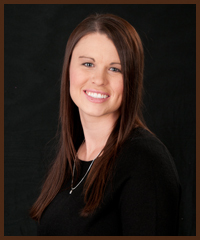 After attending the University of Wyoming she moved to Cheyenne and joined the staff at Peak Properties, as a full time Real Estate Agent. Krista has always had a passion for real estate and is excited about the opportunity to share her expertise and knowledge. When Krista is not busy helping her clients find their dream homes she enjoys her role as a Mom to her two beautiful children, spending time outdoors, traveling, and snowboarding. Call Krista for all your real estate needs. 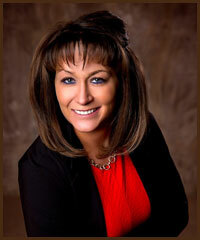 She’s writing Cheyenne real estate success stories one home at a time! 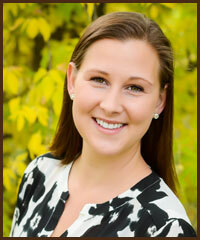 307.631.4620 Lindee is a Wyoming native who grew up in Gillette. After graduating with a bachelors in Social Work, Masters in Psychology and Doctorate in Education from the University of Wyoming, she moved to Cheyenne where she worked for the Wyoming Department of Family Services for seven years. She joined Peak Properties in 2013. Her passion for helping others has made Lindee a perfect fit in the Real Estate industry. In her spare time Lindee enjoys her time with her two precious children, and traveling. 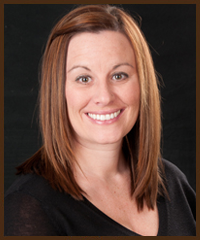 She is looking forward to being part of your home buying/selling experience. Call Lindee today for all your real estate needs. 307.757.6073 Born and raised in Lincoln, Nebraska, Kelsie has called Wyoming home since 2013. After graduating with bachelors’ degrees in communication studies and Spanish and a master’s degree in business administration, Kelsie has spent her career in Human Resources for both private and public sectors. As a real estate agent, Kelsie gets to combine her passions of helping others and sharing her business knowledge and expertise. Kelsie joined Peak Properties in 2017 and loves to put clients first and help others realize their dreams of homeownership. In her spare time, Kelsie loves to spend time with her family and travel the world. Call Kelsie today for all of your real estate needs. 303-818-6044 Toni is a Wyoming native. She grew up in the northeastern part of the state and attended the University of Wyoming obtaining a Bachelor of Science Degree in Communication with a minor in Marketing. 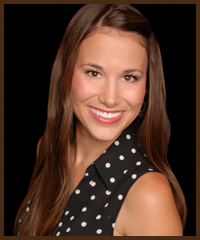 Toni then received her Real Estate Broker’s License in Colorado in 2013 after realizing her education background would play perfectly with her love of real estate. 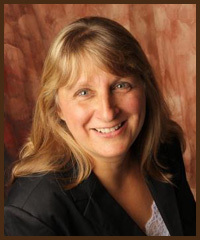 In March 2018, knowing it would further her well-developed skill set, Toni obtained the official designation as a Certified Negotiation Expert from the Real Estate Negotiation Institute. She knew this would create happy clients in the future if she were able to negotiate her client’s needs and wants at a high-level. 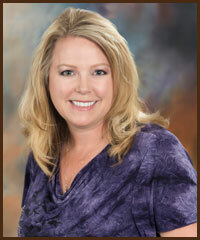 Toni specializes in developing an expert-level marketing strategy to assist sellers with the sale of their home. She is also educated and trained in helping investors obtain short and long term investment property. One of her passions is to help individuals and families build long-term wealth through smart real estate investing by using numbers-based investment methods. In 2018, Toni, her husband and 2 daughters moved back to Cheyenne to be closer to family. When Toni is not helping clients she loves spending quality time with her family in the mountains camping, hiking, and snowboarding. She also loves to travel and cook. 307.421.1754 Born in Middletown, New York, Therese has called Wyoming home for over 17 years. Prior to getting her license, she has accomplished other aspects of business in the community. She has always enjoyed the experience of house hunting so when the opportunity to become a real estate agent arose, she quickly pursued her passion. She also enjoys volunteer work, spending time with her children, grandchildren, and making a difference for people that she encounters. Being married to a retired military member, she understands what needs families are looking for. If you want someone who enjoys the prospects of finding the right home for you, then Therese is your agent. 307.640.5643 Chris has been active duty Air Force since 2001. 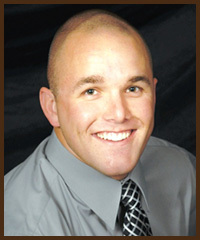 Chris has been stationed in Cheyenne Wyoming with F. E. Warren Air Force Base since 2004. Currently Chris is an Electro Mechanical Technician for the military. After purchasing several homes of his own and remodeling them for resale, Chris decided to get his Real Estate license in 2008. Specializing in bank owned properties and assisting fellow enlisted servicemen with buying and selling, Chris enjoys all aspects of real estate. His clients are his #1 priority; call him for all your real estate questions. 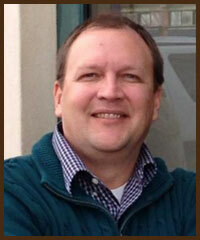 970.545.0225 Tony is a licensed Realtor in the state of Wyoming and Colorado. He takes pride holding himself to a high standard when it comes to ethics and your Real Estate transactions. Tony has over 20 years of experience at a Realtor, and is continually taking education and training classes to better assist his clients in the constant changing world of Real Estate. Working as an Agent as opposed to a Intermediary Broker, Tony has created a fantastic team of lenders, title, and inspectors to make your entire experience as smooth as possible. In addition to being a Realtor…Tony is also a native of Wyoming, a University of Wyoming Alumni, a huge Wyoming Cowboy fan and an avid golfer. Call Tony today for all your Real Estate needs. 307.214.0278 Bryan is a Wyoming native and was born and raised in Cheyenne. In fact, he graduated from Cheyenne East High School and the University of Wyoming, where he obtained a B.A. in Administration of Justice. He has spent the last 18 years working in Human Services. He is a married father of two and has volunteered on various local boards and organizations. 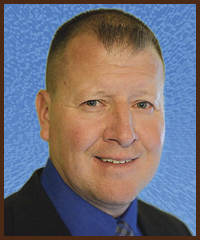 Bryan also spent many years as a volunteer youth sports coach and is a current member of the Cheyenne City Council. 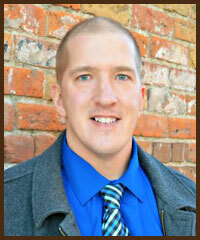 Bryan has been passionate about real estate for several years. Call, text or email Bryan with all of your real estate needs. 307.630.6252 One could say Heather has real estate in her DNA. Her grandfather was the President of the Aurora Board of Realtors in Colorado and later her father was Managing Broker for a Metro Brokers office. In 2004 she moved to Wyoming to play soccer and study Radiology at Laramie County Community College. Heather met her husband Scott while in college and entered the medical field as a Radiology Technologist while raising two young boys. After having her second son she made a change to follow her dream and got her real estate license. Being of service and helping people to the best of her ability has always been a driving a force in Heather’s professional career. Having the opportunity to assist her client’s get the best price and terms for their homes while raising a family and following in the steps of her father and grandfather are a dream come true. enjoys golfing, bowling, pool, reading and spending time with her husband. She has served the public for many years and understands and listens to their wants and needs and will go to great lengths to satisfy their goals. Paula will work for you! Call her today! 307-214-3009 Wes was born and raised in Deadwood, South Dakota. After graduating from high school, Wes then joined the Marine Corp. He has always been interested in the real estate world and after working as a loan officer for several years, he changed his direction and became a realtor. Wes has a passion for helping others and would love the opportunity to help someone find their dream home! Wes enjoys spending time outdoors with his family, working out and cheering on the Cowboys! Give Wes a call for all your home buying needs!